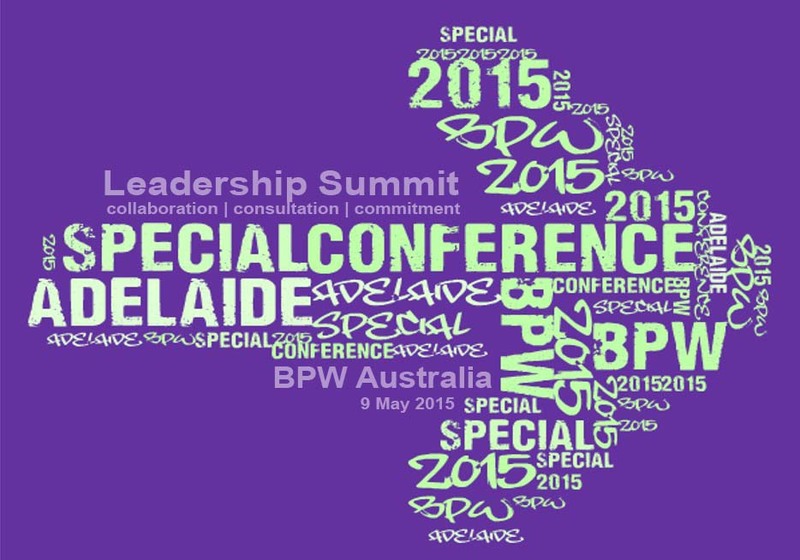 Join BPW Australia. Belong to an international network of lively and interesting women that includes employers and employees who work across many sectors including corporate, small business, professions, trades, non-profit and government. BPW Australia welcomes as members women in both paid and voluntary work, including women who used to work and women who aspire to work.